LabX is fully adaptable to meet your needs. The many options in LabX allow you to simplify the way you work, ensuring that transcription errors and omissions are a thing of the past. 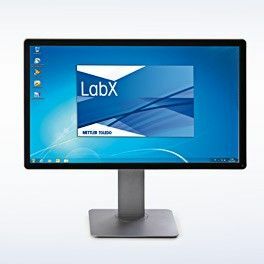 LabX takes care of all of the hard work, enhancing productivity and decreasing manual interactions. An individual workbench for efficient management of measurements and results. Dual mode operation allows operation from either the PC, instrument, or both. Personalization options, such as short cuts, make operation intuitive and easy regardless of lab experience. 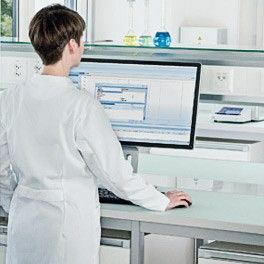 task scheduling to execute predefined work plans, connections to 3rd party devices to automate sample preparation or kinetic analysis, sample series handling with the cuvette changer or bar code reader for error-free and quick sample identification and notification if an analysis is ready or a result is not within tolerance. Secure UV/VIS workflows SOP guidance on the instrument terminal and on the PC support compliance with regulations and best practices. The product based workflow allows for flexible lean systems, as only one method is required for a large variety of samples. Choose from predefined method templates for an immediate start or use the welldefined method editor to fit the workflow to your application. Have all your results and data at your fingertips. 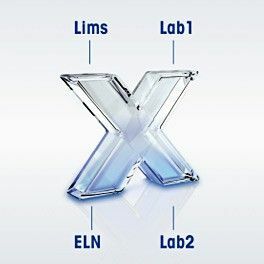 LabX stores all measured and calculated data automatically in a secure database. Information is easily accessed to provide a full overview at any time. With the powerful reanalysis tool it becomes easy to fix input errors and analyze final results. Based on the findings, method optimization becomes child's play with the graphical method editor. Manage results efficiently The LabX results database provides immediate access to all data at any time. 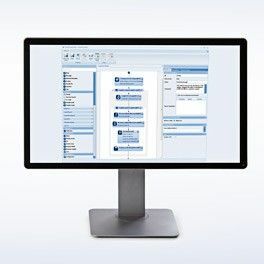 Automatic plausibility checks, report generation and statistical evaluations of your results provide unparalleled overview of all your processes. Method development and correcting input errrors become easy tasks with the help of the reanalysis tool. Secure measurement performance Monitor your calibrations and performance verification test. If needed, LabX will send you reminder emails to make sure you have enough time to react before expiry, hence, reducing downtime. One-stop shop data LabX provides a single repository for methods, data, reports, user, and instrument data all in a secure audit-ready database. All data are easily accessible at any time. 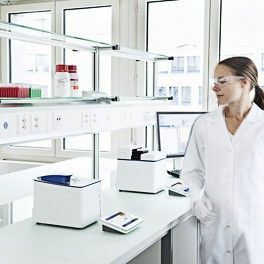 This includes the complete analytical instrument portfolio of METTLER TOLEDO. 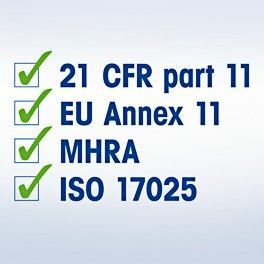 Built-in security features such as electronic signatures and user management options assist you to comply with 21 CFR part 11 regulations an ensure your lab is audit-ready at any time. 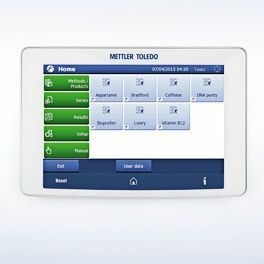 Reduce complexitiy in your lab with one common software for all METTLER TOLEDO instruments. 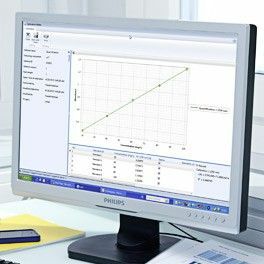 LabX significantly reduces the operator's learning time for different analytical instruments as it provides one common operating platform and many more common features. LabX is easily integrated with your existing information systems. Tasks generated by ELNs and LIMS can be brought directly to the instrument touchscreen. Error-free data import/export can be achieved via files or bidirectional 3rd party interfacing. 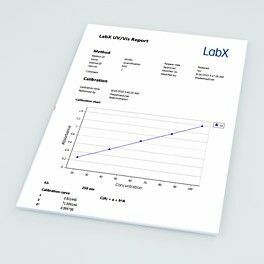 LabX software brings power to your laboratory bench with automatic data handling, high process security and full SOP user guidance.